There are many special treats that come with living on Long Island, not least of which is the ability to experience its waterways and shoreline destinations spread throughout the north and south shores by boat. Many fascinating adventures await boaters all summer long. 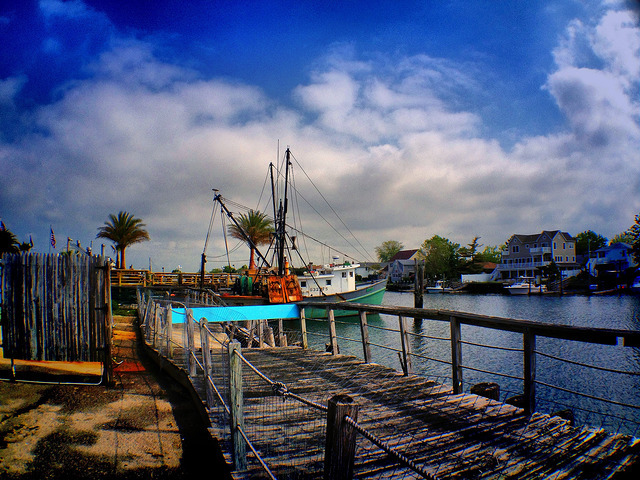 Here are a few suggestions to prime Long Islanders to set sail. Before heading out, remember that Long Island’s waterways have different navigational requirements. And be sure to check with local marinas or dockage facilities before visiting to find out about space availability and size accommodations, as well as docking fees. Also, if you’re planning on fishing, you’ll need license from the state Department of Environmental Conservation. 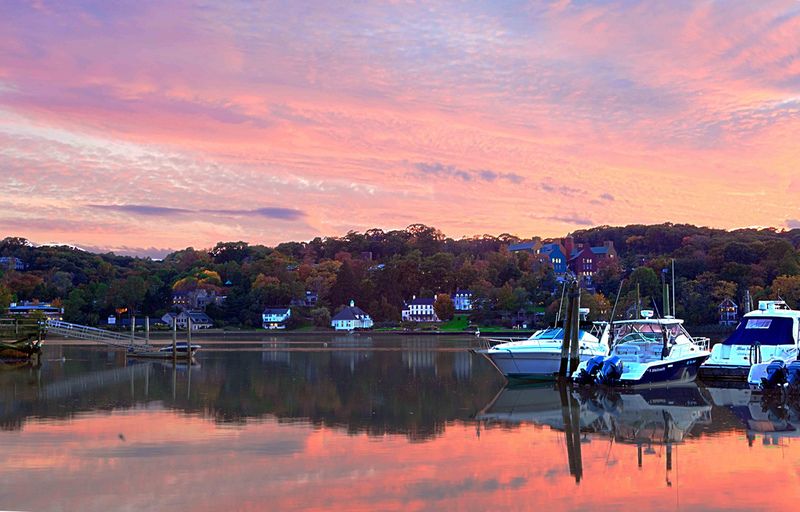 For any boater interested in Long Island maritime history, Cold Spring Harbor is the place to be. It’s home to the Whaling Museum & Education Center, which is celebrating its 80th anniversary, as well as the Fish Hatchery and Aquarium. The village also has a quaint downtown with a mixture of boutique shops and numerous highly rated restaurants, including the seafood-rich Sandbar. 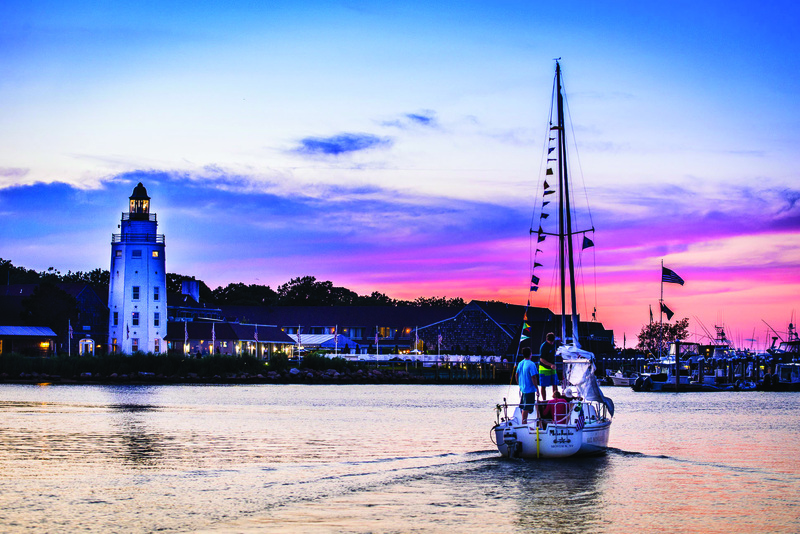 A former whaling center, the village of Greenport was voted by Forbes as “One of America’s Prettiest Towns” in 2011 and one of the 50 best yachting destinations in North America by Yachting Magazine in 2012. It’s annual East End Maritime Festival, set for Sept 23-24, draws thousands of people and hundreds of boaters from across Long Island and beyond. 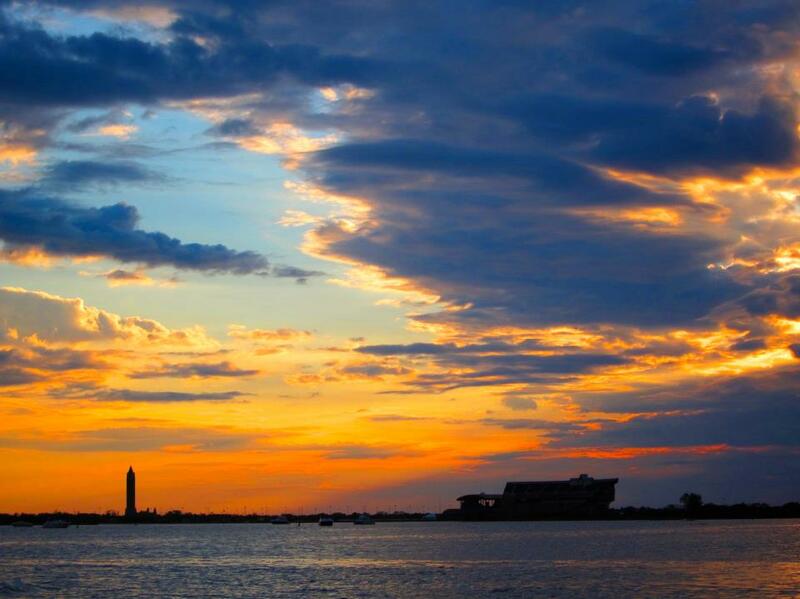 Soak in all that Fire Island has to offer while avoiding traffic. Visitors can dock at Watch Hill, Ocean Bay Park or Ocean Beach, where cars aren’t allowed but there are still numerous eateries (Flynn’s is a staple) and services nearby. Additionally, Davis Park, only one mile from Watch Hill, provides beautiful beachfront and great service at its main restaurant/bar while Kismet is the westernmost party hub. The Surf’s Out restaurant is the top waterfront dining and dancing spot there. But the greatest concentration of bars, restaurants and shopping is in Ocean Beach. Don’t leave without stopping at Rachel’s Bake Shop. The Nautical Mile in Freeport is an evolving, enticing culinary destination with an abundance of options with inspirations the world over—many of which offer live music and waterside dining. The Mile, the unofficial nickname for Woodcleft Avenue, includes Nawlins Seafood Company, Tropix On The Mile, Hudson’s On The Mile, Bracco’s and Otto’s Sea Grill, which has been owned by the same family since 1929, among others. Freeport, Long Island’s closest version to Manhattan’s South Street Seaport, also offers charters and casino boats for something a little more adventurous. Boating season for many starts with the Jones Beach Air Show, which was held this year on May 27 and May 28. The best spots for boaters are in the waters of Short Beach and Zach’s Bay. Throughout the summer, boaters can also anchor in at Zach’s Bay near Field 5 to eavesdrop on performances at the Northwell Health at Jones Beach Theater. Many boaters are immediately drawn to “The End” once they are handed over power to a vessel. They become moths to the flame that it is the beacon atop the Montauk Point Lighthouse and Museum, drawn by history and its beauty. Montauk is also where to go for fishing, either near the shore for smaller catch or further out for big game such as tuna, marlin and sharks. There are plenty of private charters and party-fishing excursions available. Ashore, Montauk boasts miles of beautiful ocean beaches. Explore Hither Hills State Park or one of the five state, county and town parks and a thriving summertime nightlife. Oyster Bay is a seafarer’s community. It’s home to an annual oyster festival that draws thousands and a bay with plenty of room to anchor and take in the local, growing food scene and quaint, historic charm. President Theodore Roosevelt took up office space during his administration in town and lived at Sagamore Hill in nearby Oyster Bay Cove. Those heading into Oyster Bay Harbor can anchor in Morris Cove or the busier West Harbor. There are also a number of marinas with docking for transient boaters. There are several worlds for boaters to experience in this deep port village steep in shipbuilding history. Dock and take your pick at the many dining and shopping options. 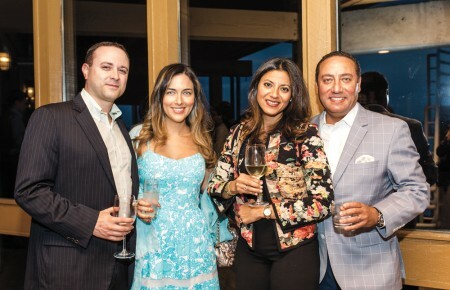 New additions to the scene include Muse Paintbar, an Asian fusion venture called Ocean 88 and a beer store, Craft at C’est Cheese. Or take in the popular summertime sanctuary known as Pirate’s Cove or Mt. Misery Cove, which is surrounded by huge dunes. All year long, there are plenty of on-land attractions such as Theatre Three, The Port Jefferson Village Center and Harborfront Park. Plus, Port Jefferson is home to the Cross-Sound Ferry, which travels to Bridgeport, Connecticut. Shelter Island is 8,000 acres of natural beauty, with Mashomack Preserve, which encompasses more than one-quarter of the island and is run by The Nature Conservancy. 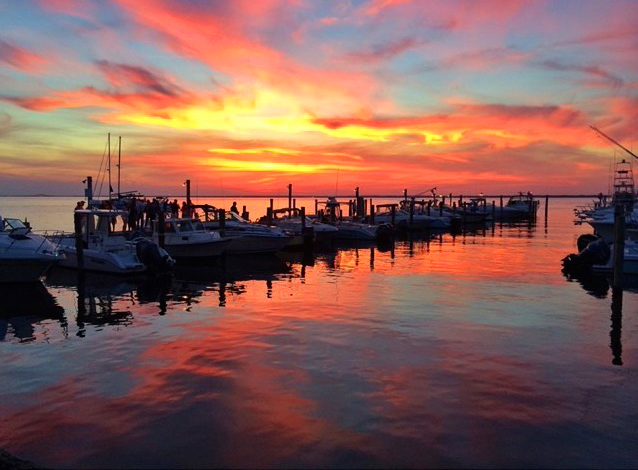 For boaters, Coecles Harbor offers quiet protection from the outside on the island’s eastern side, while West Neck Harbor has must-see sunset views. 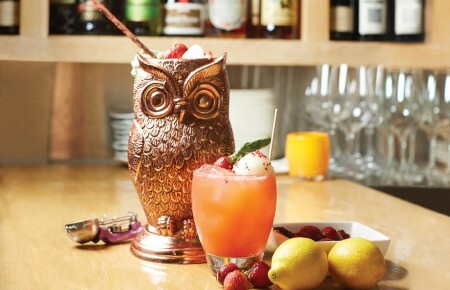 Afterward, head over to SALT Waterfront Bar and Grill.